Your Race. Your Pace. Your Mile. 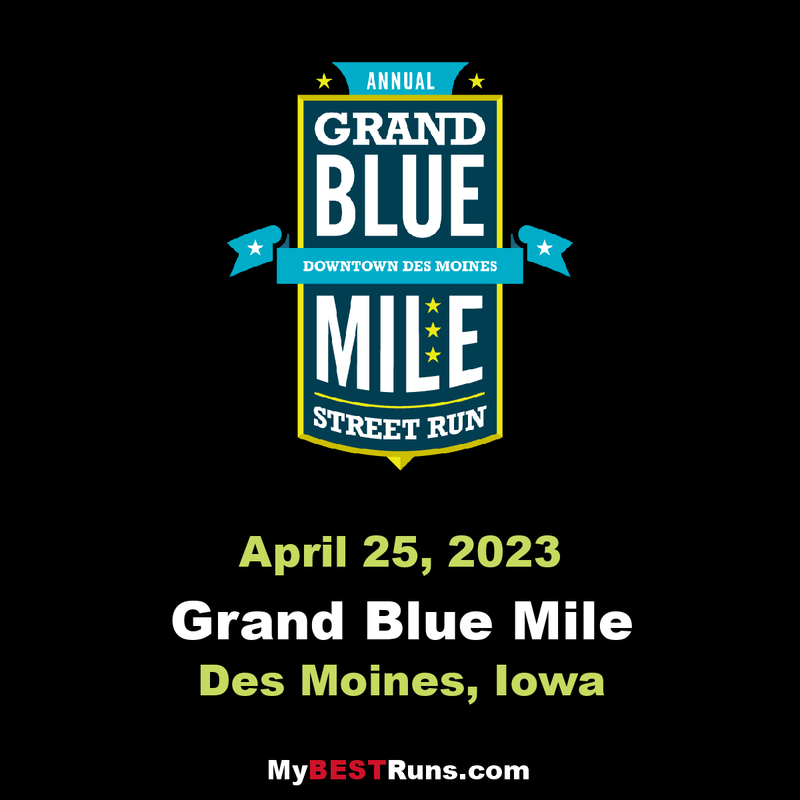 The Grand Blue Mile was created by Wellmark Blue Cross and Blue Shield and the Drake Relays to encourage healthy habits and empower positive change. Held annually since 2010, the Grand Blue Mile has hosted more than 30,000 participants from 26 states, six countries, and four continents. The annual event brings friends and families together to celebrate wellness through a one-mile street run in Downtown Des Moines suited for all ages and abilities. From competitive to recreational, there’s something for everyone at the Grand Blue Mile.